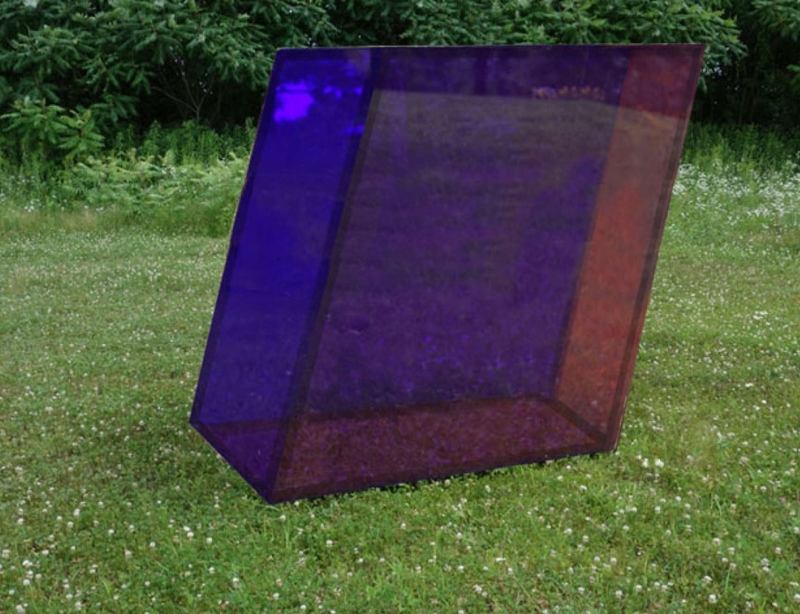 Sarah Braman: Alive debuts new sculpture, painting, and video by the MFA’s 2013 Maud Morgan Prize recipient. 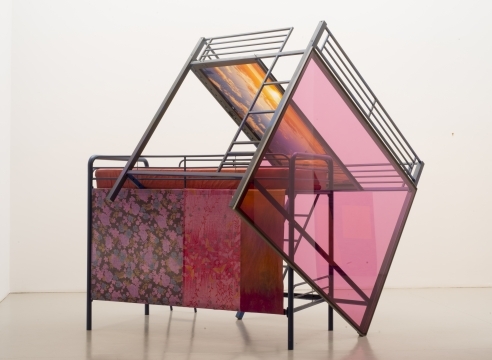 In the past decade Braman has become known for painted sculptural structures which breathe new energy into humble artifacts from life at home and on the road––used furniture, car hoods, and wooden doors––with rich colors of spray paint or planes of cut Plexiglas. Her newest works bring to life her interest in cycles and passage of winter to spring, stillness to motion, and life to death—specifically by capturing shifting light in video, paint and sculpture. 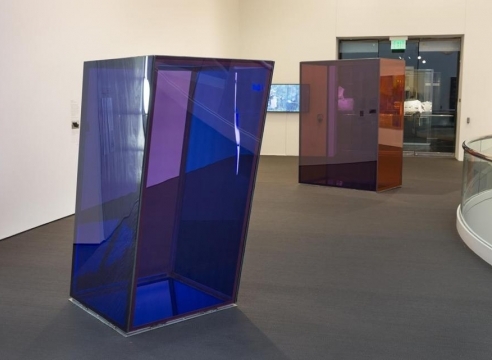 For the MFA, she has designed works in dynamically leaning cubes of colored glass that will respond directly to the natural glow emanating through the vaulted glass ceiling in the Linde Family wing for Contemporary Art. Sarah Braman is the MFA'S 2013 Maud Morgan Prize recipient. Established in 1993 in recognition of artist Maud Morgan (1903–1999), the Prize honors a Massachusetts woman artist whose creativity and vision has made significant contributions to the contemporary arts in the Commonwealth and beyond.